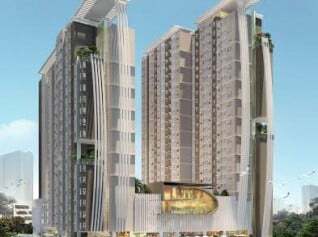 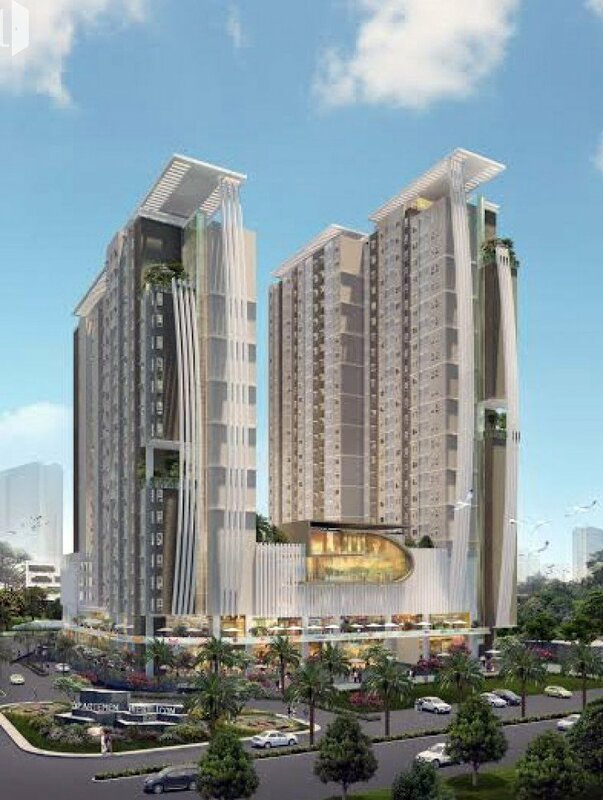 Built in the heart of the Central Business District (CBD) Ciledug with a land area of 1.3 hectares, The Citara Apartment at District West has three towers and 1008 units. 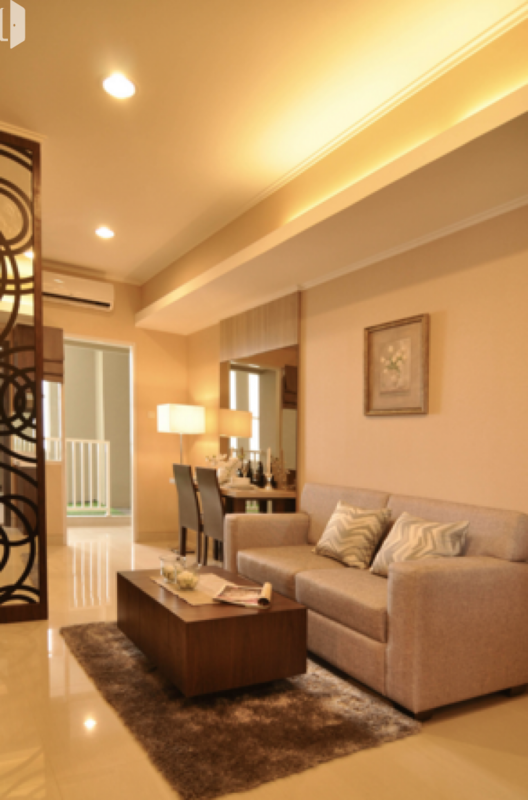 The Citara Apartment at District West also offers many amenities to its residents such as swimming pool, sky lounge, and garden, cafés, restaurants, jogging track, sky garden and playground. 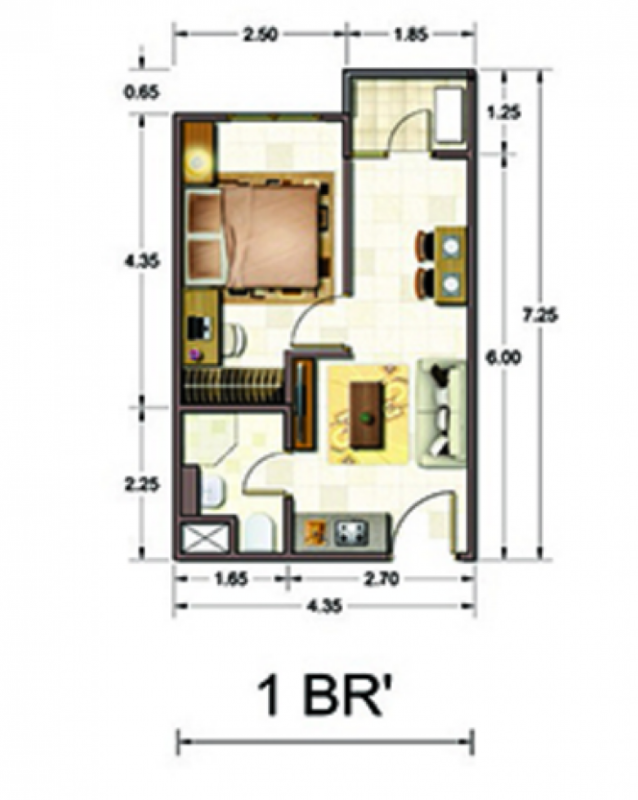 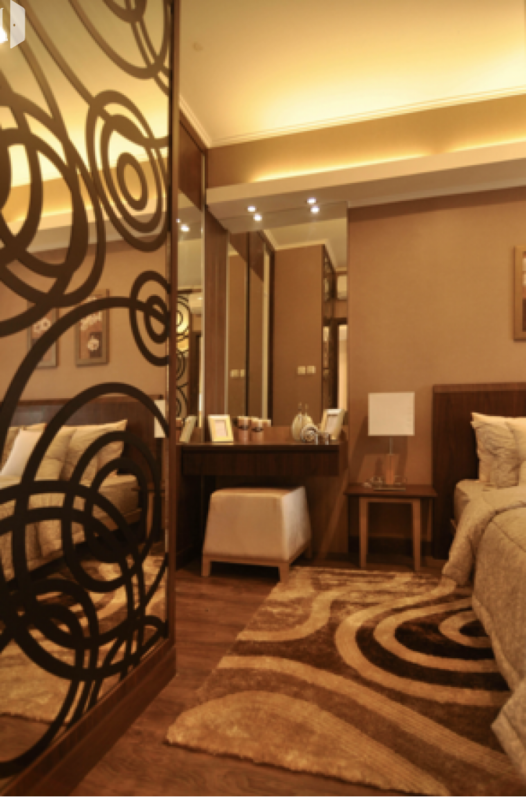 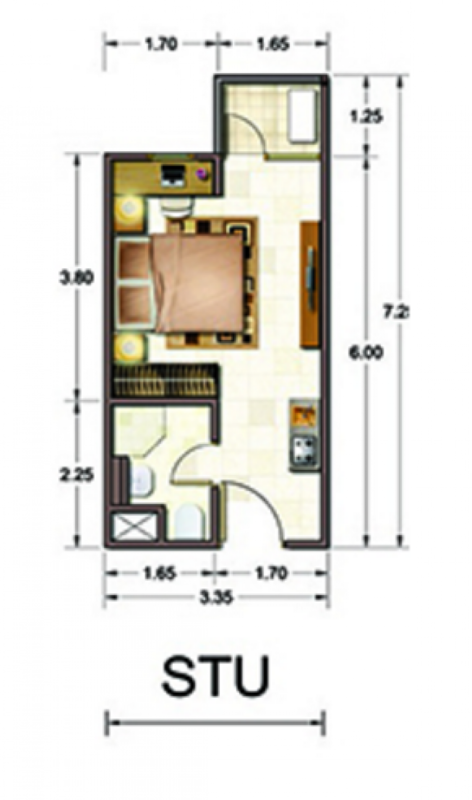 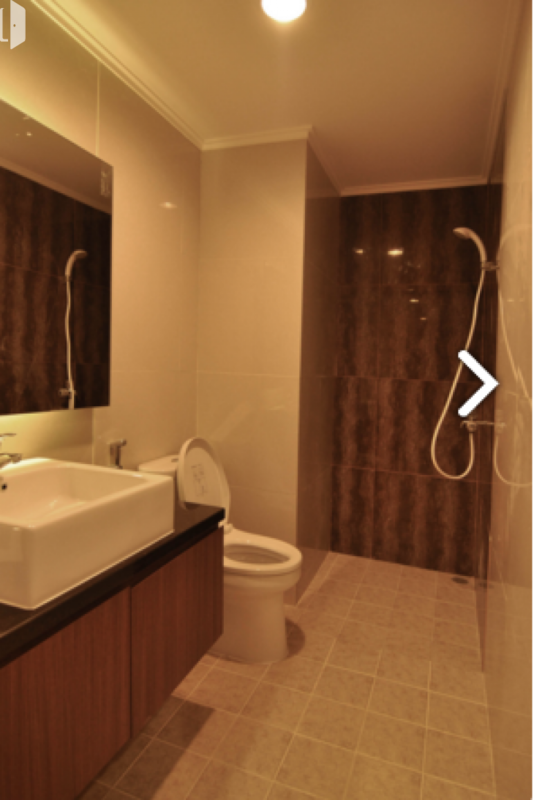 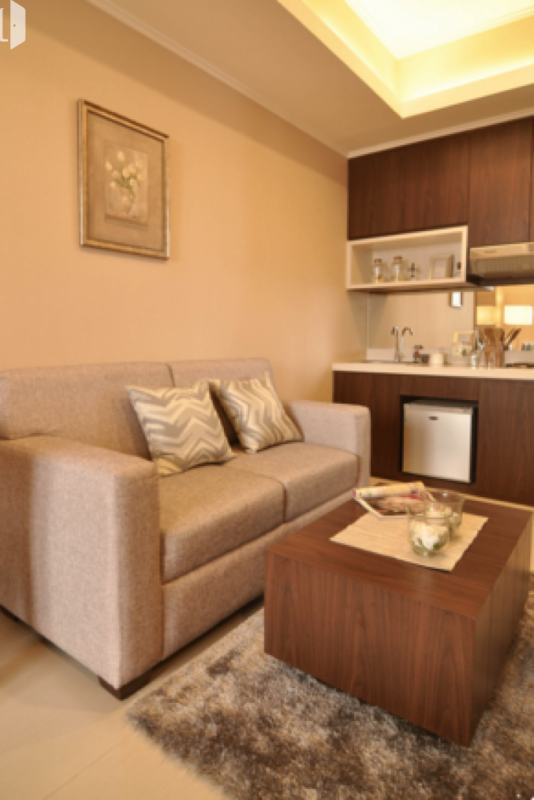 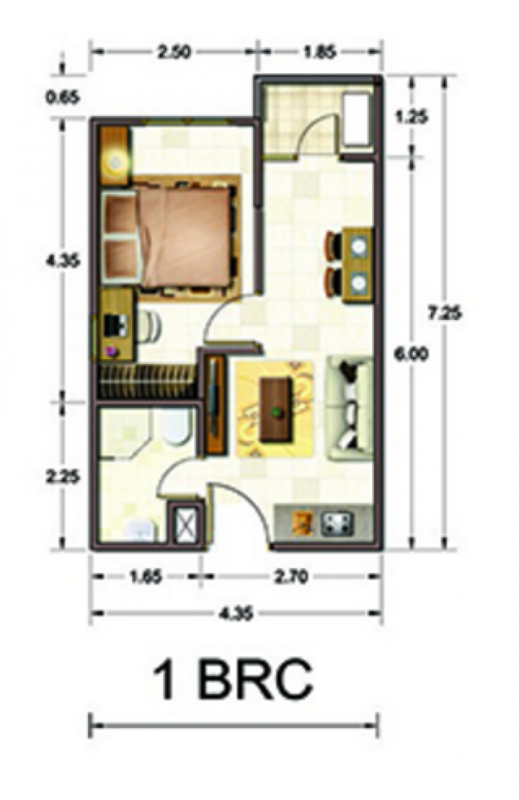 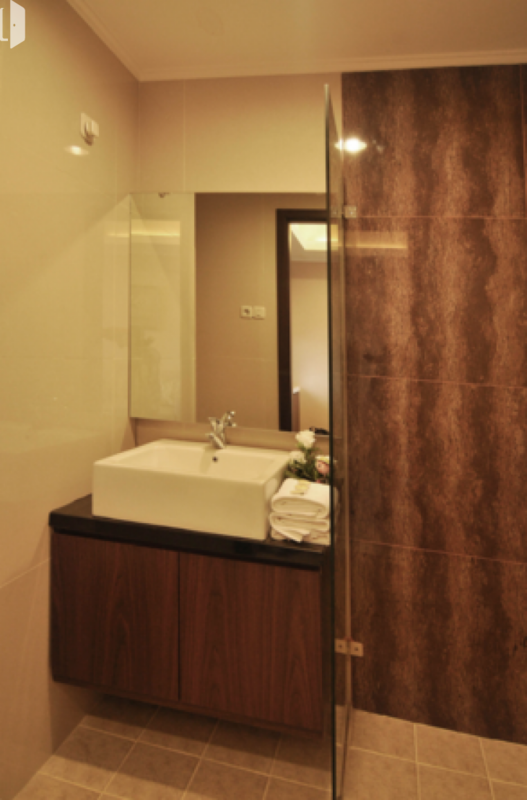 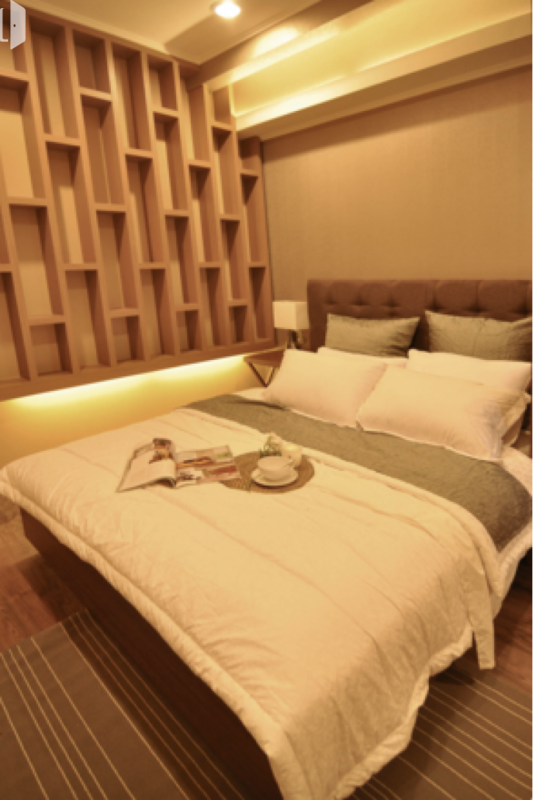 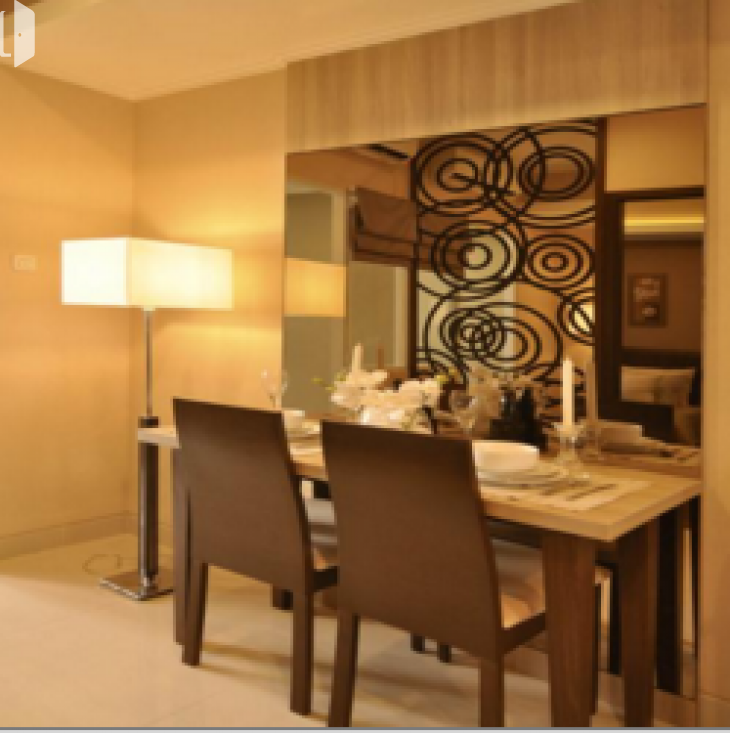 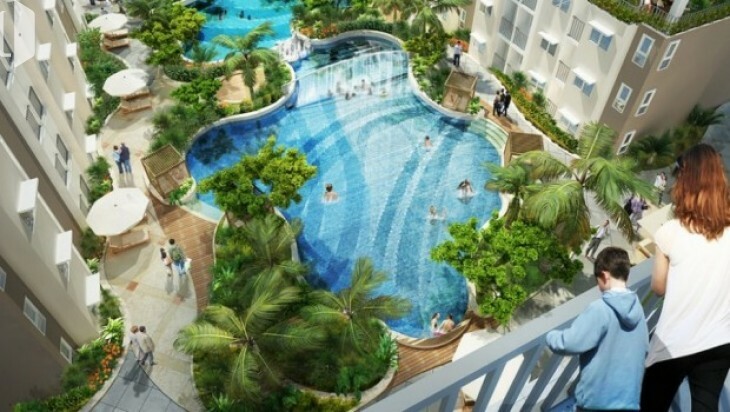 This apartment has three types of units, among others Studio (26.18 sqm), 1 BR (35.38 sqm), and 1 BRC (38 sqm).